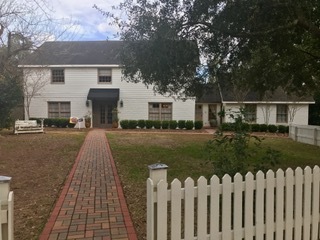 507 Bonnie Drive, Lafayette, LA 70503 listed for $613,000. Beautiful Home on 1 ½ acre Riverfront Lot in the Heart of Lafayette. 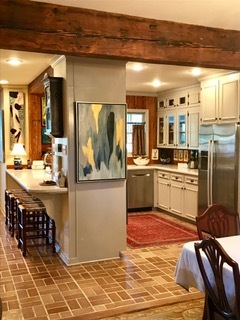 Stunning high and dry home on the river that sits upon 1 ½ acres of beautiful oaks and over 50 award winning camellia trees! You will never want to leave this retreat right in the middle of Lafayette. Home has been totally updated with open floorplan. Kitchen has stainless steel appliances of 1 ½ yrs. old, quartz countertops, wood beams, brick floors, antique pine accent wall & walk-in pantry. 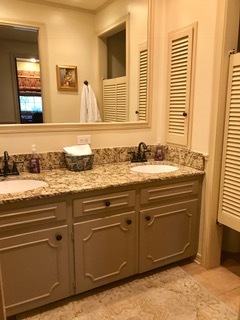 Granite countertops in all baths. 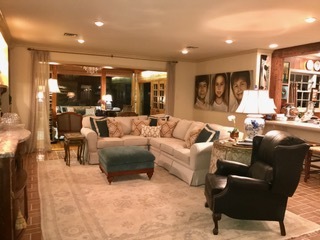 Plenty of living space with dining room that can be used for formal or everyday. Living room features a fireplace, recessed lighting and brick floors. Other flooring in the home consists of antique pine wood. Upstairs you will find 3 bedrooms, 2 full baths and an office. Take notice of the walk-in cedar closet hidden in one of the bdrms. 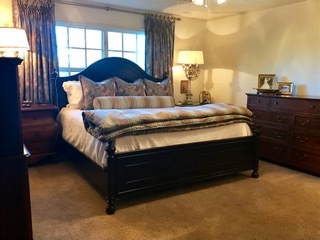 The 4th bedroom is on the main floor with it’s own private bath. 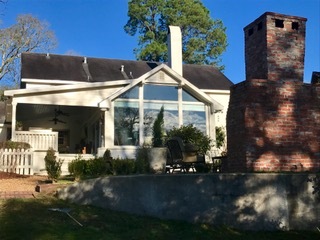 There is a tv/entertainment room and a huge pecky cypress sunroom with ceiling to floor windows overlooking the backyard oasis including an outdoor fireplace & patio with brick pavers. Watch football games from your outdoor tv area on the covered wood porch and enjoy cookouts on the built-in outdoor grill. There is an Acadian style shed for your tools and outdoor equipment. Great home for entertaining! This home elevation was well above any flood water during the historic flood. This is a limited service listing. Sellers represent themselves. Seller is Lauren & Marcel Bourgeois (337-344-4376; 337-356-2295; lamarque@cox.net; bejcompany@cox.net). Seller will negotiate for themselves. Send offers to reliancerealestategroup@gmail.com and copy all offers to seller at lamarque@cox.net. Contact seller for anything else in regards to this listing. Schedule all showings through CSS. Reliance Real Estate does not hold property deposit checks. List your home for only $399!